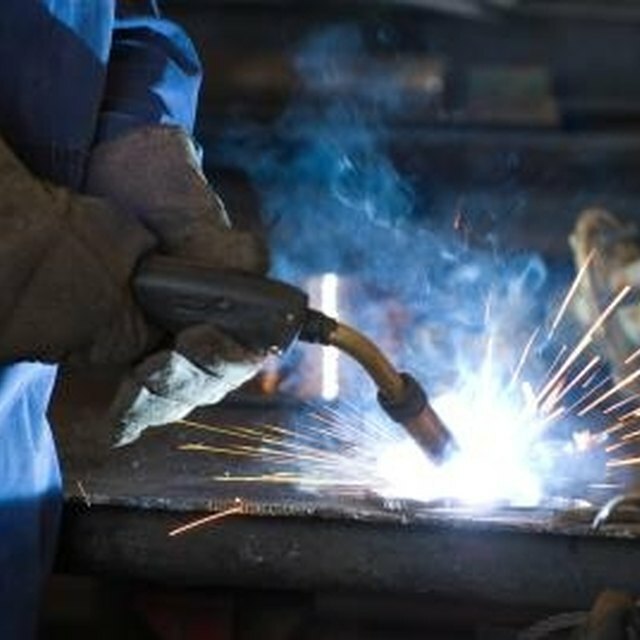 Welding takes place when a live current of electricity is drawn through an electrode down to a work piece. Designed for different applications, the American Welding Society created a numbering system that helps consumers identify electrodes. 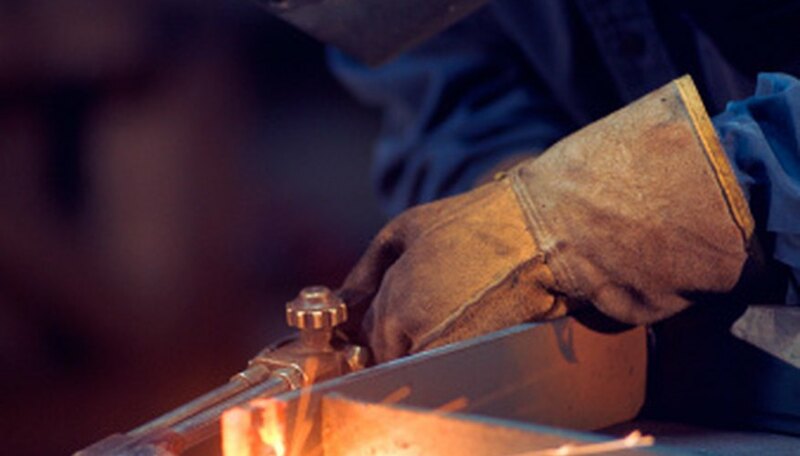 Through this identification system, consumers can ascertain an electrode’s tensile strength, the proper way to hold the electrode while welding, the coating on the electrode and the type of current that can be employed while welding with a particular electrode. The 7018 welding electrode is known for its versatility and is one of the most widely-used types of electrodes on the market. Most welding electrodes, including the 7018 electrode, feature an outer coating designed to make welding an easier and smoother process. Often referred to as low-hydrogen electrode, the 7018 electrode is manufactured with a low-hydrogen iron powder outer coating. This low-moisture outer coating helps to reduce the amount of hydrogen that makes its way into a weld. This type of electrode must be stored in a dry place, because using a moist 7018 electrode can result in the creation of a weak, faulty or otherwise ineffective weld. These electrodes can be operated under both alternating and direct current power sources. One of the greatest benefits offered by this type of electrode is that a weld can be made while holding the electrode in any position. Used in numerous applications, the 7018 electrode offers medium penetration and creates crack-resistant welds on metal. Efficient at producing high-quality welds on steel and hard-to-work metals, 7018 electrodes are ideal for construction applications that require strong and quality welds. Since these electrodes create welds that are resistant to cracking, they are also ideal for working on carbon steel. You'll find the 7018 electrodes often used in pipe welding and structural steel welding. A material’s tensile strength refers to the amount of tension required to make a material snap, break or otherwise deform. Welding with 7018 electrodes results in a weld that offers a relatively high tensile strength. An electrode’s tensile strength is indicated in the first two numbers of the electrode’s identification number. The 7018 electrodes produce welds that offer a 70,000 pound-per-square-inch minimum tensile strength. Leone, Jay. "Characteristics of the 7018 Welding Electrode." Sciencing, https://sciencing.com/characteristics-7018-welding-electrode-7523129.html. 25 April 2017.